Every year, the College of Southern Maryland receives an annual loan of new Kawai pianos for its education, practice, and performance needs. To support the loan program, these and other fine pianos are periodically offered for sale and Kawai replaces them with new ones. CSM will host a public piano sale from noon to 5 pm Sunday, March 17, 2019, at the La Plata Campus. 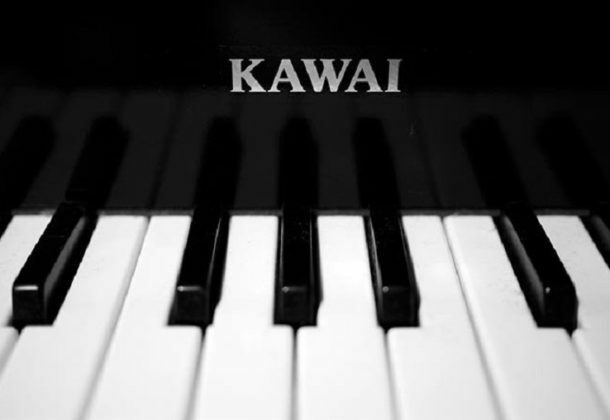 Patrons also can schedule an appointment with Kawai representatives March 14-16 that will allow them to purchase a piano with priority selection and special pricing. The pianos are provided in conjunction with Kawai America’s Institutional Loan Program, according to CSM Arts, Humanities, Social Sciences and Education Chair Dr. Stephen Johnson. All pianos are sold at institutional prices, not normally available in stores. In addition to the pianos on loan, grand pianos, upright pianos, hybrid pianos, digital pianos, and player pianos will be sold at significant discounts from their regular prices. Many of the loaned pianos are less than 1 year old and have been carefully maintained. All of the new and loaned pianos come with full factory warranties and technical support services. Delivery and financing will be offered at the sale. Private showings can be arranged through Kawai at 240-523-6211. For information on CSM’s music program, visit the college’s website.